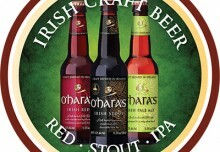 It’s that time of year already when numerous events start to come thick and fast on the craft beer calendar. 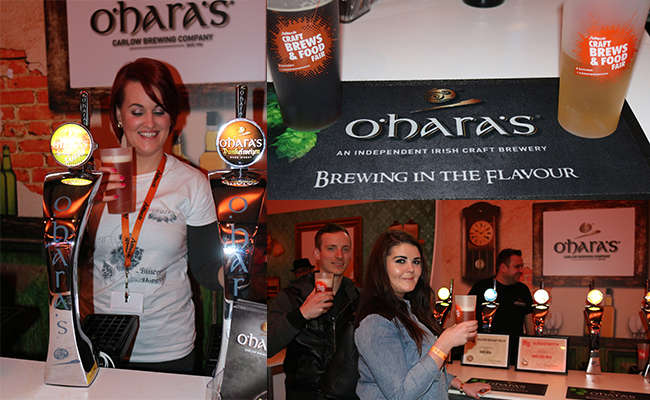 So there was no better way to kick off this year than last weekend at the third annual Alltech Craft Brews & Food Fair in the convention centre. 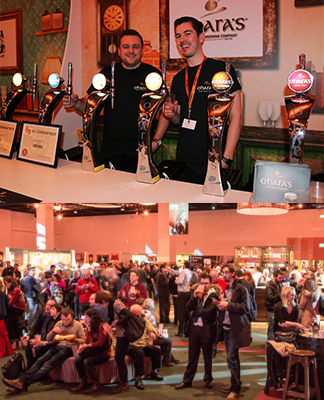 With over 60 breweries from all over the world serving up some of the best brews, it really was a weekend to savour and to sample of course! 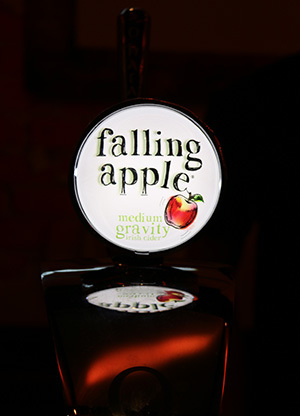 We were delighted to bring our newly launched Spring Saison to the show and not only that we also unveiled our latest Cider offering “Falling Apple” which went down a storm and picked up a bronze in the cider category of the Dublin Beer Cup. 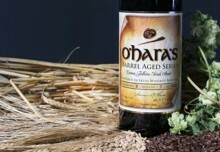 The medals did not stop there though and as well as a Bronze medal for our Leann Folláin we were thrilled to land a Gold for our barrel aged Leann Folláin, which we must admit was well deserved for this amazing beverage! The weekend was not just about us though, it is such a success as it give you and us the chance to meet some seriously talented brewers, swap ideas and of course taste their brews. 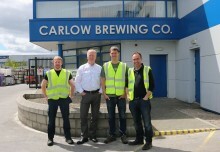 The craft beer scene is simply different in this regard, although there is healthy competition between us all, we genuinely have a great laugh with the other breweries. You know you are going to have a good weekend when you are sandwiched in between our friends at Trouble Brewing and Five Lamps Brewing. 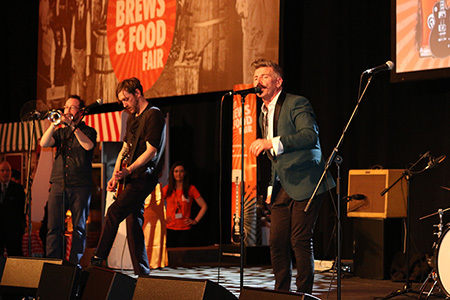 The entertainment on the weekend was non-stop with top performances from Amazing Apples, Interskalactic and the showman that is Jerry Fish (below). However the biggest performance of the weekend was probably provided on the big screen on Sunday. Our Irish rugby team served up a monstrous winning effort against England which only added to the feel good factor & set the tone for the remainder of the night. 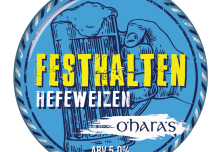 So thanks for visiting us on our stand, tasting our new brews, giving us some great feedback and of course having the craic! We can’t wait till the next event which is ……… Next Week!! !